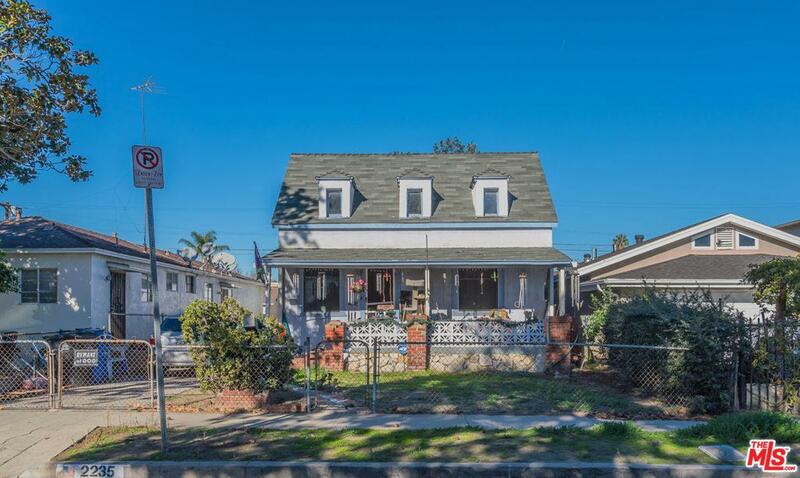 Home Located in a Fantastic Area of North East La (NELA) Located near Elysian Park, Dodgers Stadium and Minutes to Downtown LA. Home is a FIXER, Needs Repairs. Property Consist of 3 Bedrooms, 1 bath with a 1 Car Detached Garage, gated. CASH OFFERS ONLY OR PRIVATE FINANCING.